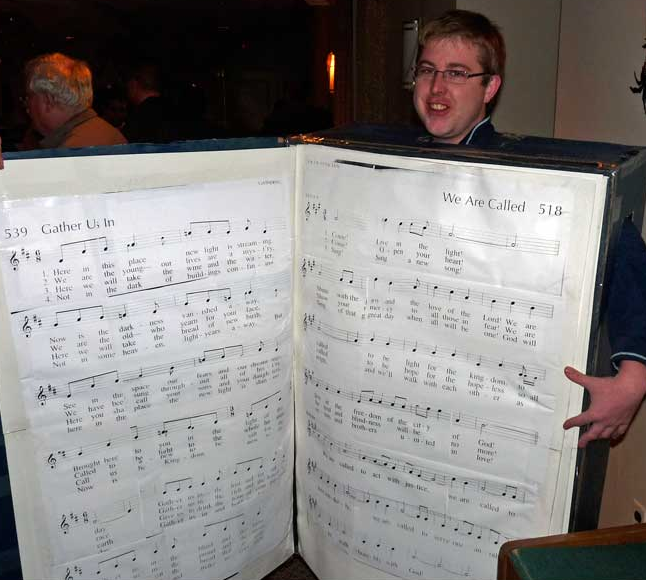 AS MANY HAVE POINTED OUT in the past, most of the major “hymnals” (Gather, Glory & Praise, JourneySongs) should not be called “hymnals.” They are songbooks. They are books containing (mostly) songs. 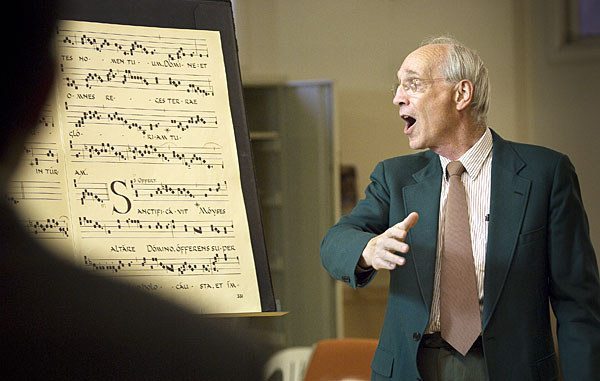 How can you tell the difference between a song and a hymn? If it requires accompaniment, has extremely long note values and rests, emphasizes vague notions of “gathering,” and sounds like it could be used in a Disney movie, it’s most likely a song.